Good morning! 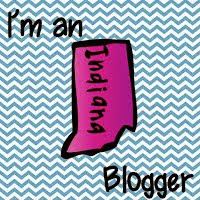 There is an awesome group of teacher bloggers doing another book giveaway like we did at Christmas time! This time, it's all VALENTINE'S DAY and LOVE! What could be better? So, we are calling this the SO IN LOVE WITH BOOKS Giveaway. Here's how it works, check out the book that I am sharing below. 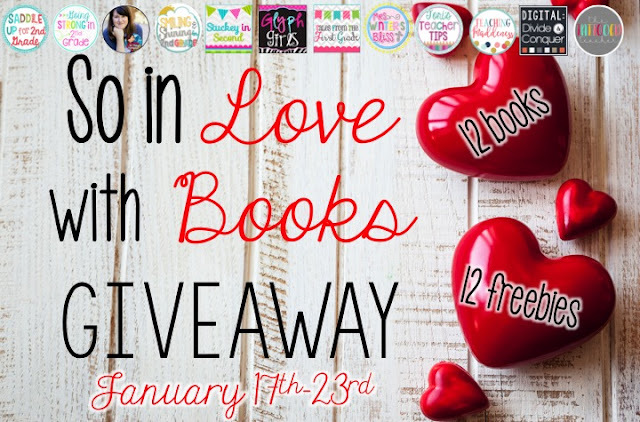 Download my freebie if you'd like it, collect the number at the bottom of my post (Don't enter the rafflecopter until you have all of the numbers! ), then hop over to the next teacher blog that I have indicated at the bottom. Continue to go through all of the blogs and collect all of the numbers, add them up, and THAT is the number that you enter in drawing. 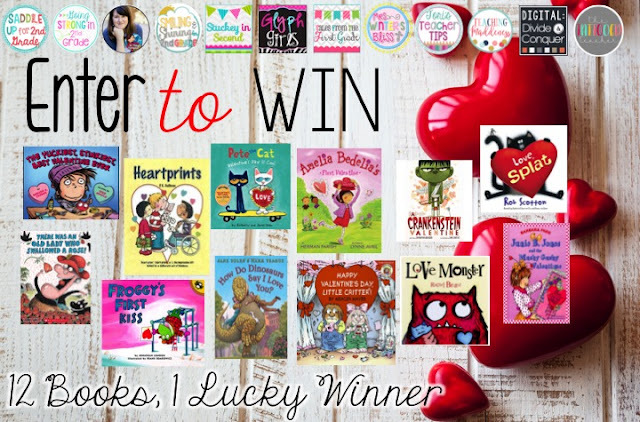 You could win ALL 12 of the books that are shared in this giveaway! Plus you get 12 freebies no matter what! Let's get started! Second graders love Pete the Cat! There is just something WAY COOL about this cat that they all seem to love. 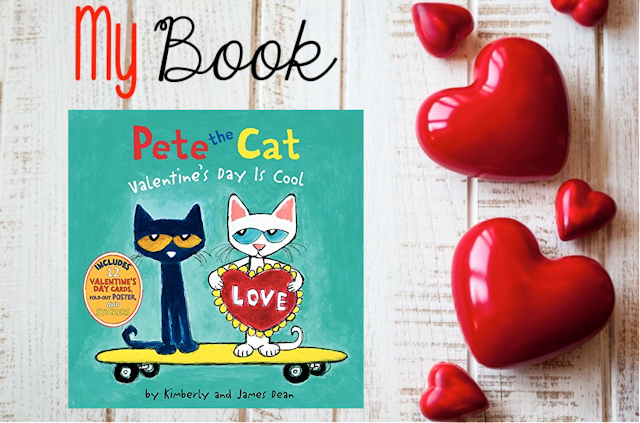 Well the book starts out with Pete being "TOO COOL" for Valentine's Day, which his feline friend Callie then persuades him into realizing Valentine's Day IS cool. I think a lot of boys, especially at the 2nd grade up level, can relate to this. Is it really cool to like girly hearts and words like LOVE!? I love reading books that relate to my kids and that they can connect with. For me, boys seem to be the focus that I'm trying to connect with, that's why I like this book! 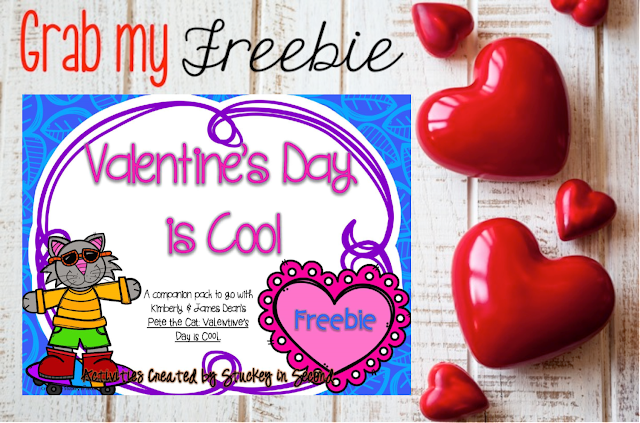 If you already own this book, or plan on trying to read it this Valentine's Day season, download my freebie below for a few graphic organizers to go along with it, plus a written response page. 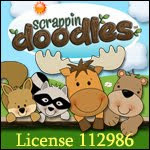 Just click the picture below to download it from TPT! 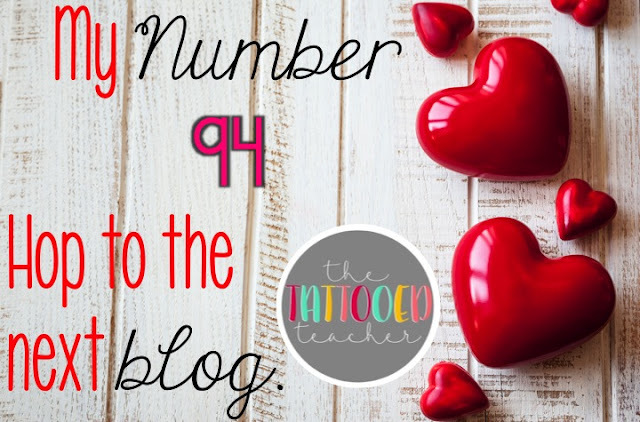 Now is the fun part, it's time to COLLECT MY NUMBER BELOW, write it down, and click on the image below to head over to the next blog! Don't forget, you can enter to win AFTER you have visited all 12 blogs! The rafflecopter will only let you enter the number once, so you don't want to mess up! Visit all 12 before entering the number! GOOD LUCK! If you are coming back to my blog for the 2nd time (meaning you have been through all 12 blogs already), add up all of the numbers that you collected and enter the SUM of the numbers in the rafflecopter below! I am still amazed at the reception Pete gets from ALL elementary kids--everyone loves him, no matter the age. I'm wondering if it has something to do with the song because the kids tend to sing it quite a bit. Thank! I think you are right Matt...I think they are trying to drive their teacher crazy in my classroom! Haha. Thanks for stopping by! My students love Pet the Cat. Thanks for the great resource. Been through twice and only getting 10 numbers? Pete the Cat is definitely a cool cat! Thanks! Pete the Cat is too cool! I love the text based evidence printable...thank you!! Awesome Pete freebie! Thanks so much!